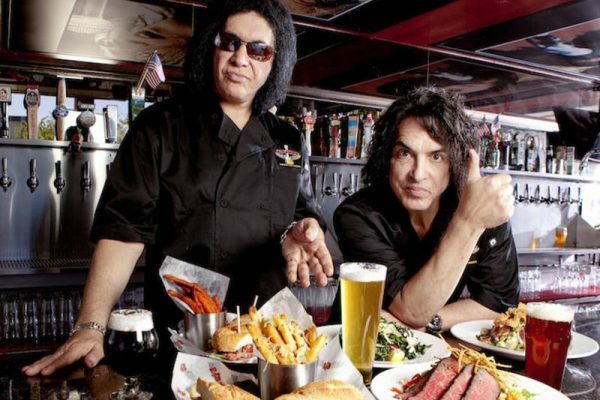 Oak Lawn, IL (June 25, 2018) – Steven Baer (Principal), of Metro Commercial Real Estate, recently represented the Landlord, Hamilton Partners, in the leasing of 6,500 square feet at Stony Creek Promenade (Phase 2) to Rock & Brews; a restaurant concept backed by KISS rockers, Gene Simmons and Paul Stanley. Located at the northwest corner of 111th & Cicero in Oak Lawn, Illinois, Rock & Brews joins Mariano’s, Cooper’s Hawk, Raising Canes, Chipotle and Starbucks, among other tenants in the center. Rock & Brews is a one‐of‐a‐kind, rock‐inspired restaurant and entertainment concept designed to engage people of all ages with quality comfort food and local favorites, a broad selection of craft and international beers, and an energized environment that is reminiscent of being at a family‐friendly music event. The first Rock & Brews opened near Los Angeles International Airport in Southern California in April of 2012. Each location boasts a “Great Wall of Rock,” iconic rock art, concert trusses and lighting and multiple flat screens sharing some of the greatest rock concert moments of all time. Most offer a play area for kids and many are dog friendly.